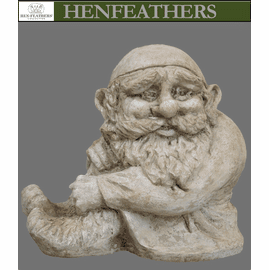 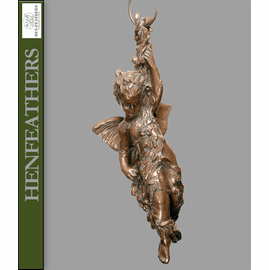 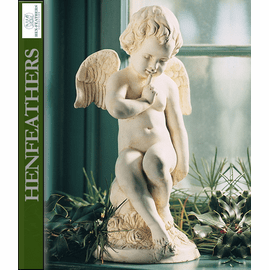 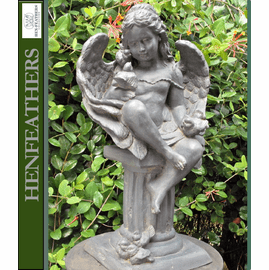 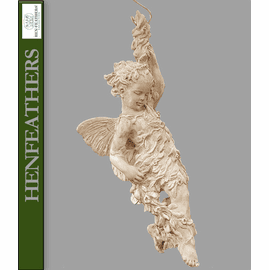 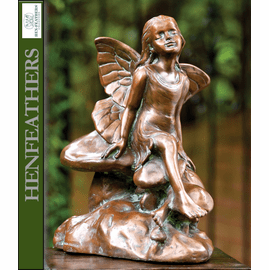 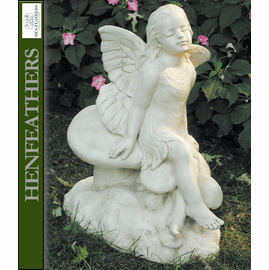 HenFeathers original Fairy On Vine, hanging garden sculpture. 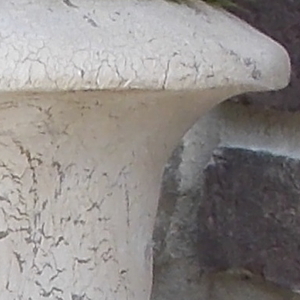 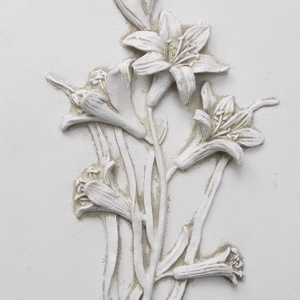 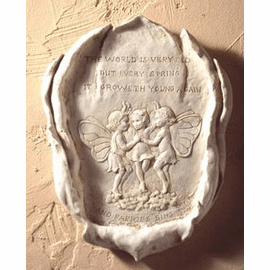 Hand cast and hand finished in the USA in our hand cast bonded marble composition. 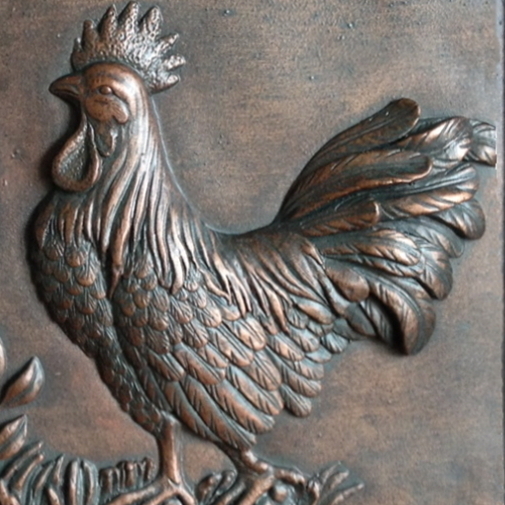 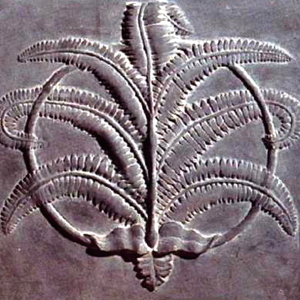 Shown in French copper. 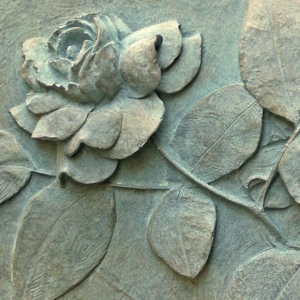 26" H x 8.75" W x 6.5"